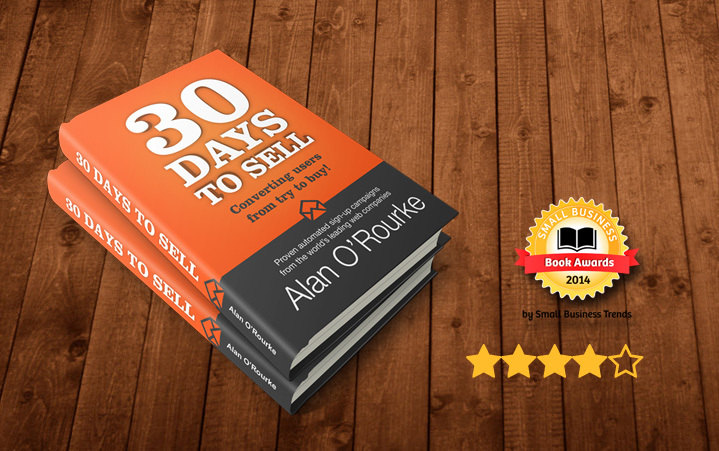 Great content marketing plan that increased our leads by 300%. Note: I originally wrote this last month for the Congregation conference (an amazing event if you get the opportunity). The post got a lot of interest so I have expanded it here with a detailed infographic. At the day job I have a small marketing team so the constant drive is to push the limited resources as far as I can. At the start of this year my focus was to produce more content. Inbound marketing / content is the future seemingly. I tried it for a few months but found I was just sending more content to the same people. More was not better. It was just more. Using basic inbound marketing our audience and reach was not growing. Instead I cut back on our content but tried more ways to promote it . The results were fantastic. In fact lead capture (my primary measurement of success) jumped by over 300%! 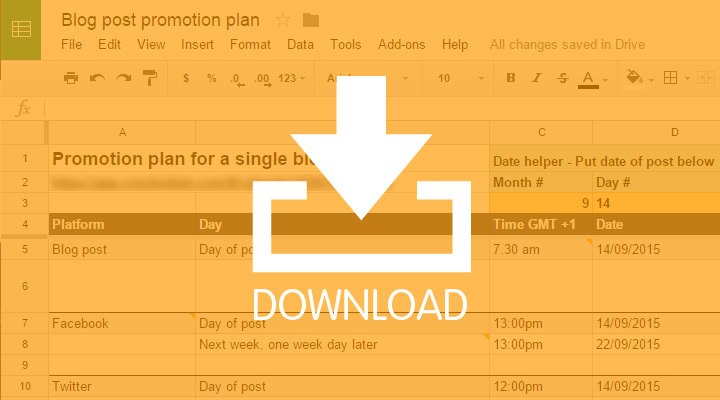 Bonus: Download the spreadsheet I use to time the promotion for every blog post. Embed this on your website. Copy and paste this code. After you post a new blog post add the date of the post to this spreadsheet. It will tell you the exact day and time to post every tweet, facebook post and linkedin status update to promote it. this is what I used to increase leads by 300%. 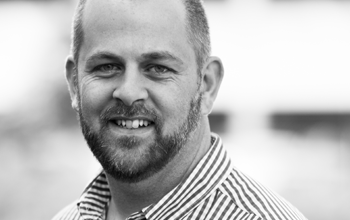 I am an author and VP of Growth at OnePageCRM. One of the new breed of easy to use sales CRM that focuses on closing deals not contact management. I write here about my experiments in sales and marketing. In particular I focus on techniques and strategies to build your audience and subscriber list. If you want me to speak at your event get in touch. 5 emails EVERY business must send. Download a the first chapter free when you subscribe to our newsletter. We send an email everytime we have a great tip. The Mews, Bettystown Cross, Bettystown, Co Meath, Ireland. We are constantly adding new apps to the Audience Stack. Be the first to know. © Audience Stack. All rights reserved.